The analytics on this WordPress Site are currently very basic. We are tracking visitor numbers, how visitors arrive at the site, and how long they spend on different pages though the WordPress plugin called JetPack. Our email list is managed by Blind Ditch through mailchimp. Here is their privacy and data use statement. 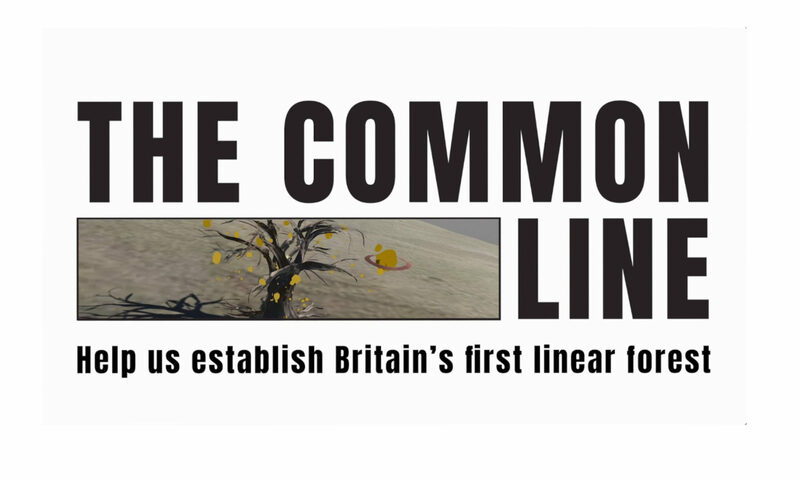 Links within the thecommonline.uk website may lead to other sites. These are provided for convenience only. We do not sponsor, endorse or otherwise approve of any information or statements appearing in those sites. The Common Line project is not responsible for the availability of, or the content located on or through, any such external site. While every effort and care is taken in preparing the content of the thecommonline.uk site, The Common Line project disclaims all warranties, express or implied, as to the accuracy, quality, morality, legality, completeness or truthfulness of the information in any of the content. It also (to the extent permitted by law) shall not be liable for any losses or damages arising from the use of, or reliance on, the information on our website. 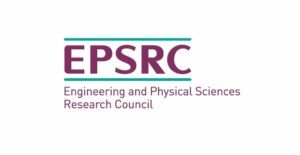 It is also not liable for any losses or damages arising from the use of, or reliance on sites linked to this website, or the internet generally. Statements, views or opinions expressed in articles, comments or other contributions on the website are those of the content providers and/or users of the website and do not necessarily represent those of The Common Line project. If the administrators of The Common Line project website are notified of a potential breach of copyright, or receive a complaint indicating a violation of any law on, including but not limited to, intellectual property rights, data protection, confidentiality, obscenity, defamation or libel, the item involved will be removed from the website as quickly as possible pending further investigation. Where the grounds for complaint are considered plausible, a decision will need to be made as to whether the material involved may be made available again on the website, which may take some time if it is necessary for The Common Line project to seek legal advice to resolve the complaint. The Common Line project will acknowledge receipt of your complaint by email or letter and will make an initial assessment of the validity and plausibility of the complaint. The Common Line project will contact the contributor who deposited the material. The contributor will be notified that the material is subject to a complaint, under what allegations, and will be encouraged to assuage the complaints concerned. The material is replaced on The Common Line website unchanged. The material is replaced on The Common Line website with changes. If the contributor and the complainant are unable to agree a solution, the material will remain unavailable through The Common Line website until a time when a resolution has been reached. NB The Common Line is staffed weekly, but intermittently, excluding UK national holidays. Please do not expect an immediate reply to your email. We will reply as soon as we can.